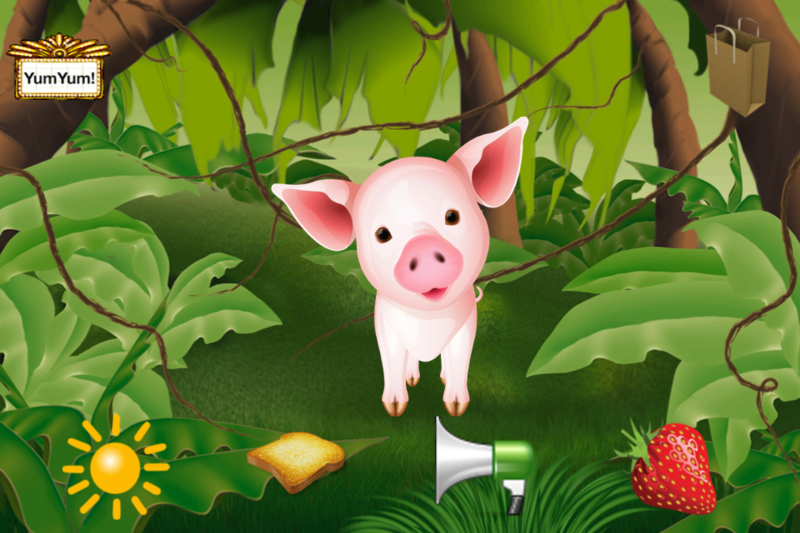 YumYum is a fun app for young children. 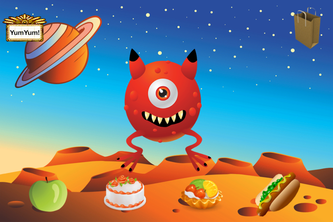 Feed the creatures different foods with the touch of a finger. Will they like it (yum!) or spit it out (yuk!). 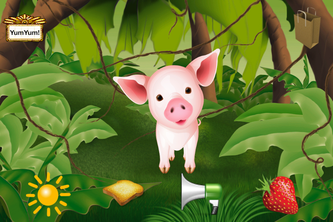 Kids have four different creatures to choose from, and many different items to feed them. 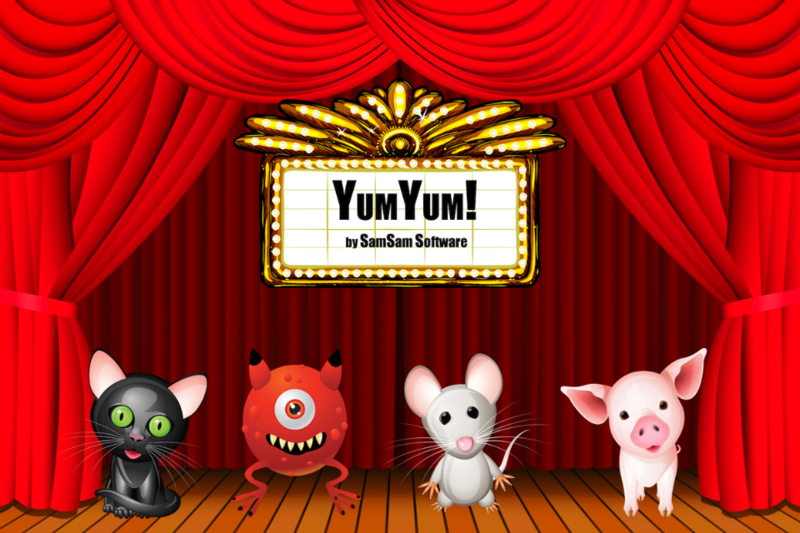 YumYum was designed with little kids in mind. No menus or settings for them to navigate-the app opens directly into the play screen. Using bright, colorful icons and a simple touch interface, they can send items into a creatures mouth, switch to a different creature, or add more items. Even though the application is simple, young kids love to feed the creatures and see their reactions and hear the funny sounds they make (different for each creature). YumYum is language independent, making it accessible to all and facilitating interactions between child and caregiver. 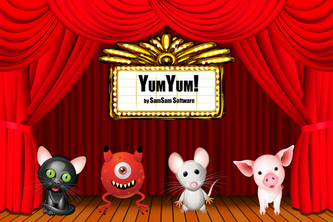 YumYum is available on the iPhone, iPod Touch and iPad. 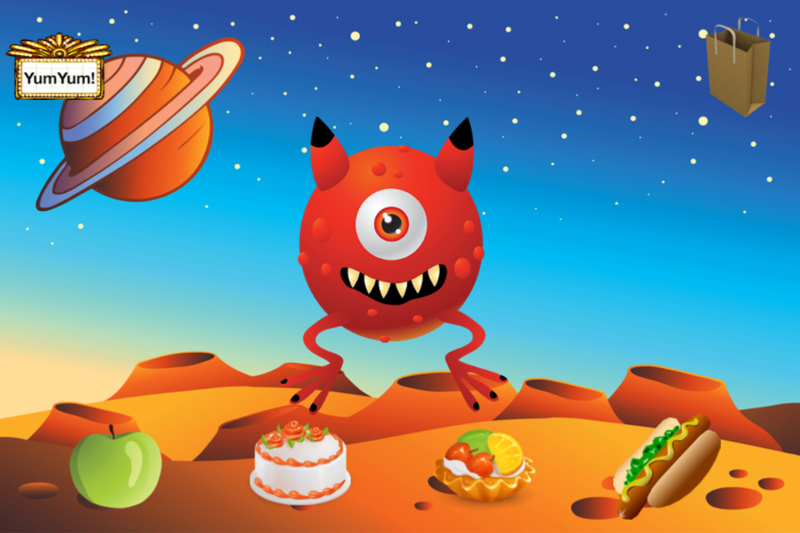 Thanks to Artdesigner.lv for some of the items used in YumYum!